Trinket M0 boards can run CircuitPython — a different approach to programming compared to Arduino sketches. In fact, CircuitPython comes factory pre-loaded on Trinket M0. 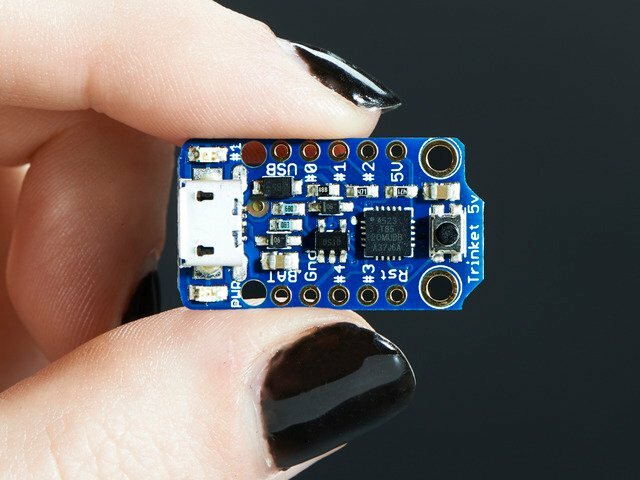 If you’ve overwritten it with an Arduino sketch, or just want to learn the basics of setting up and using CircuitPython, this is explained in the Adafruit Trinket M0 guide. These directions are specific to the "M0” boards. The original Trinket Mini with an 8-bit AVR microcontroller doesn’t run CircuitPython…for those boards, use the Arduino sketch on the “Arduino code” page of this guide. Below is CircuitPython code that works similarly (though not exactly the same) as the Arduino sketch shown on a prior page. To use this, plug the Trinket M0 into USB…it should show up on your computer as a small flash drive…then edit the file “main.py” with your text editor of choice. Select and copy the code below and paste it into that file, entirely replacing its contents (don’t mix it in with lingering bits of old code). When you save the file, the code should start running almost immediately (if not, see notes at the bottom of this page). 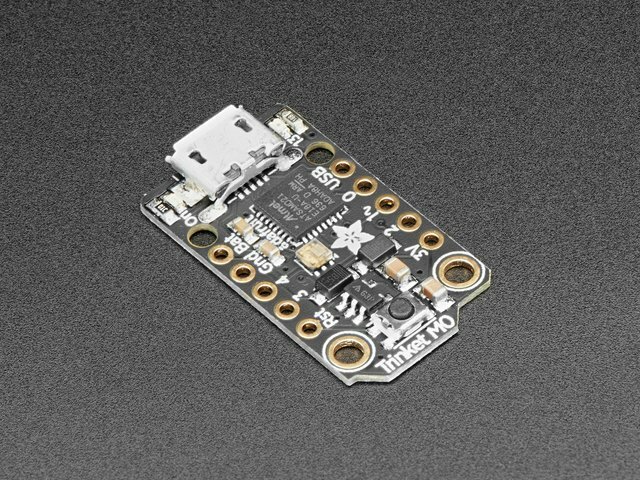 If Trinket M0 doesn’t show up as a drive, follow the Trinket M0 guide link above to prepare the board for CircuitPython. 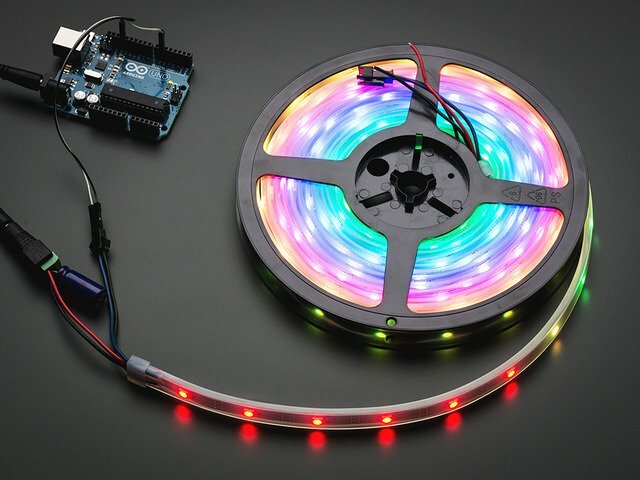 # Creates a fiery rain-like effect on multiple NeoPixel strips. # for ten 15-pixel strips total. A factory-fresh board will have the neopixel library already installed. If you’ve just reloaded the board with CircuitPython, create the “lib” directory and then copy in the neopixel.mpy and adafruit_fancyled folder from the latest release of the Adafruit_CircuitPython_Bundle. 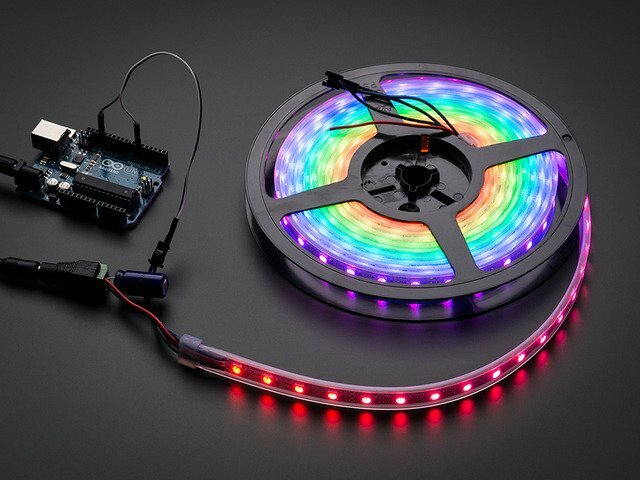 The FancyLED library being using in this CircuitPython example is not the same as the FastLEDused for Arduino. FancyLED has a subset of FastLED features and some different syntax. The FancyLED tutorial provides an excellent overview. This guide was first published on Oct 30, 2013. It was last updated on Oct 30, 2013. 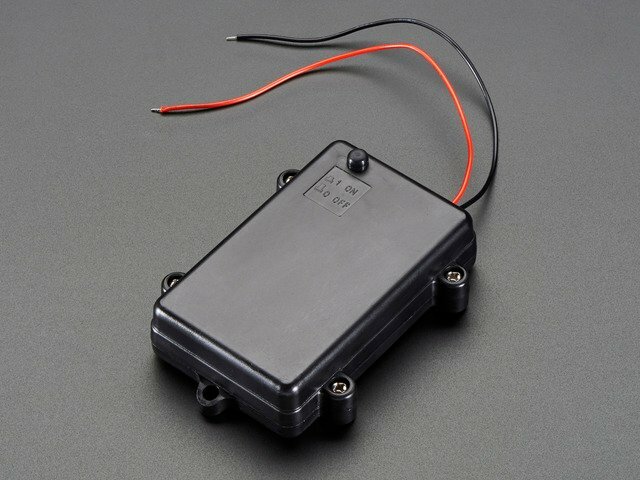 This page (CircuitPython Code) was last updated on Apr 23, 2019.